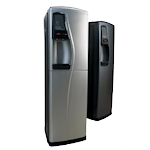 Drinking Waters offers South Africa?s largest selection of our range outdoor drinking fountains. 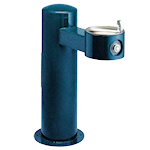 Our classic range of external drinking water fountains are increasingly common across parks, sports facilities, schools, universities and public places in Southern Africa ? as authorities become increasingly aware of the benefits of providing drinking water facilities. We offer a range of external fountains from wall mounted, to classic pedestal fountains through to the very sophisticated range of American manufactured external fountains.